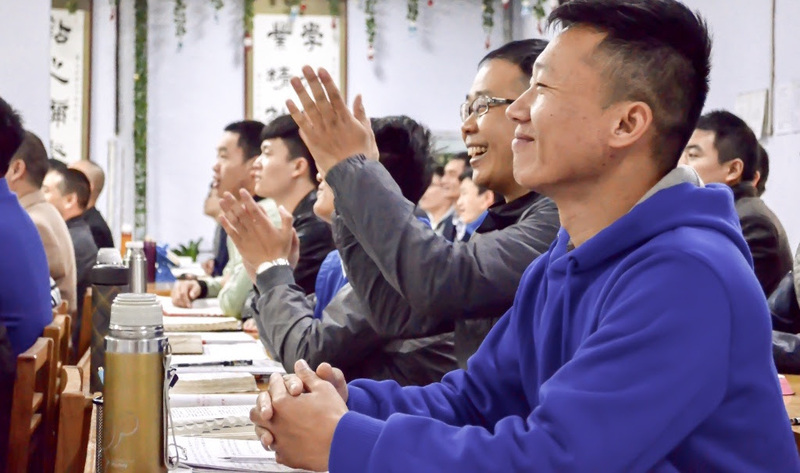 China (MNN) — Last year, China Partner started a new pastoral retreat program, revitalized efforts of the Chinese Church to reach young people, and equipped over 1,000 Christian leaders to reach their neighbors with the love and truth of Christ. In 2018, China Partner’s Erik Burklin says they’re planning to continue building the kingdom of God with the same vigor and mission they’ve always had. That mostly happens via short-term training seminars. Programs like the new “Youth Serve” initiative that help Chinese pastors prepare for youth ministry are starting up as early as March, and training will continue throughout the coming year. There are also several churches asking for new help. 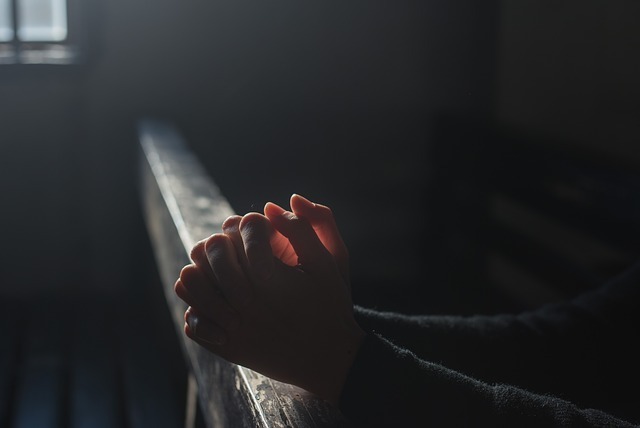 Leaders in the Jiangsu province have asked China Partner to help them conduct a pastoral retreat in November, and other churches report pastors looking for the kind training and support China Partner can provide. But even if China Partner plans on doing business as usual in 2018, China’s political climate might not cooperate. According to Burklin, thanks to China’s unique cultural and political standing, “A lot of religious activities are under scrutiny, and everything is controlled. That doesn’t mean anyone is giving up. “In spite of all that reality, the Church has a sense of understanding who they are in Christ,” Burklin said. As China Partner and indigenous believers prepare for 2018, they’re going to need your prayer and support. Financial contributions, spiritual support, and even volunteer work can all go a long way in making 2018 truly impactful. Pray for China Partner's continued ministry in 2018. Ask God to protect the Chinese Church as tensions continue to rise. Thank Him for the courage and faith of the Chinese Church.